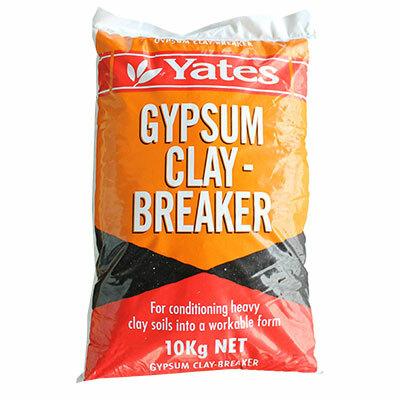 Our range of soil testing and improvement products will help you ensure that your soil is in the best health. 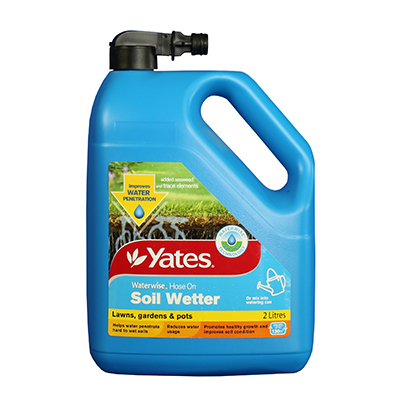 With healthy soil your plants and grass will thrive. 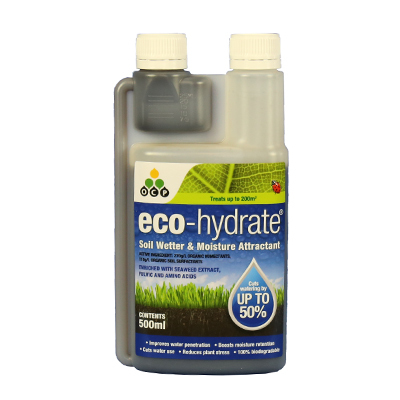 View cart “eco-hydrate” has been added to your cart.